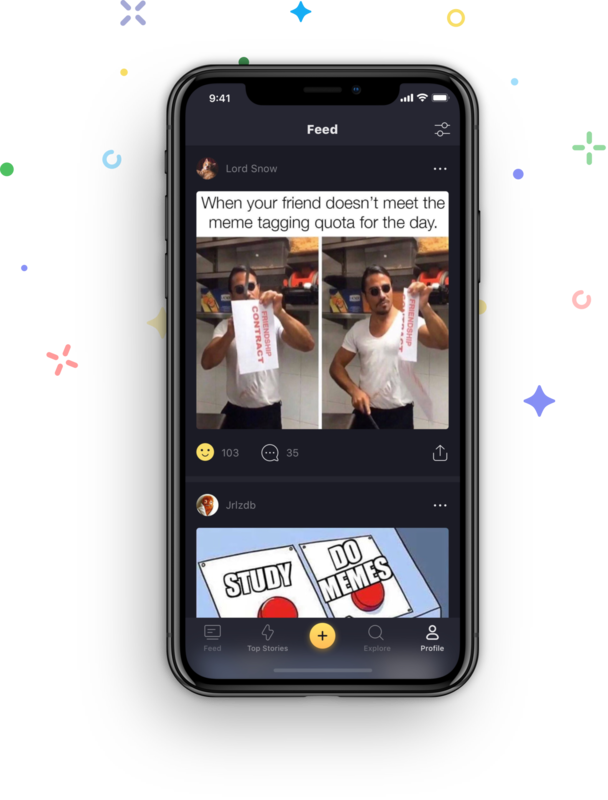 Funplace is fun-sharing app with hot memes, viral videos and funny GIFs. 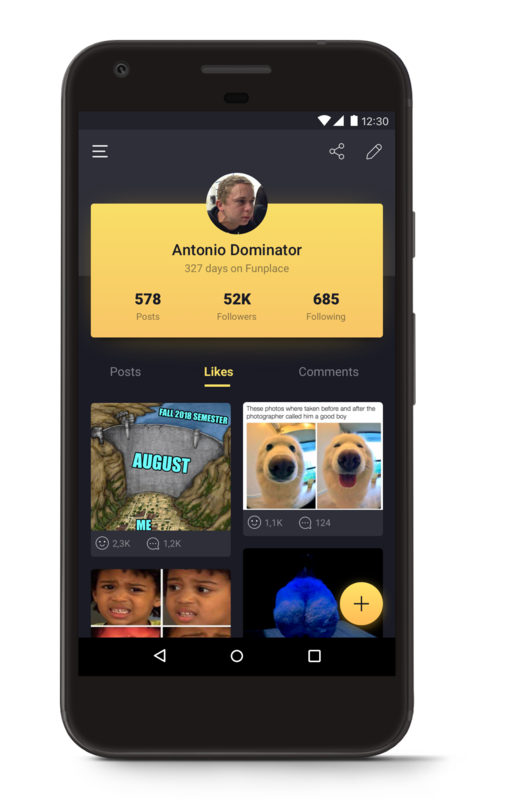 Join us to create, share and enjoy all funny content you can handle. FunplaceApp Limited is a mobile development company that creates apps for App Store and Google Play in entertainment category. We are focused on creating products that enable people to discover, share and discuss funny and humorous content. Our mission is to get a smile out of every person on earth. © 2018 Funplaceapp limited. All rights reserved.